Some lens materials like polycarbonate and trivex have built-in scratch resistance. However, it’s important to know that not all scratch-resistant treatments offer equal protection. 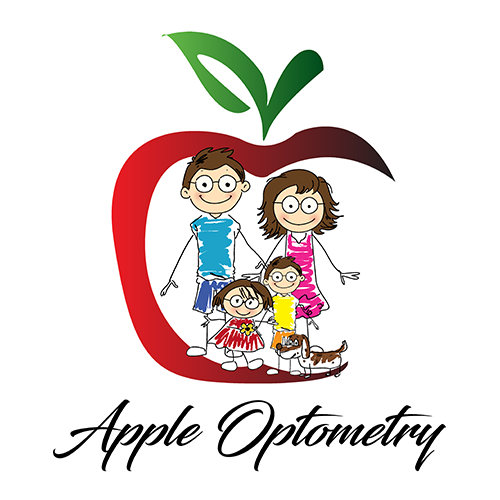 Since most lens treatments are optional, be sure to ask our staff at Apple Optometry for a two-sided scratch-resistant treatment that offers the best protection for your new eyewear investment.